Lithe and strikingly beautiful, with intense amber eyes and a graceful gait, the cheetah is world-renowned for being the fastest land based animal in the world. A cheetah pursuing its prey is a liquid blur of pumping muscles and razor sharp focus. 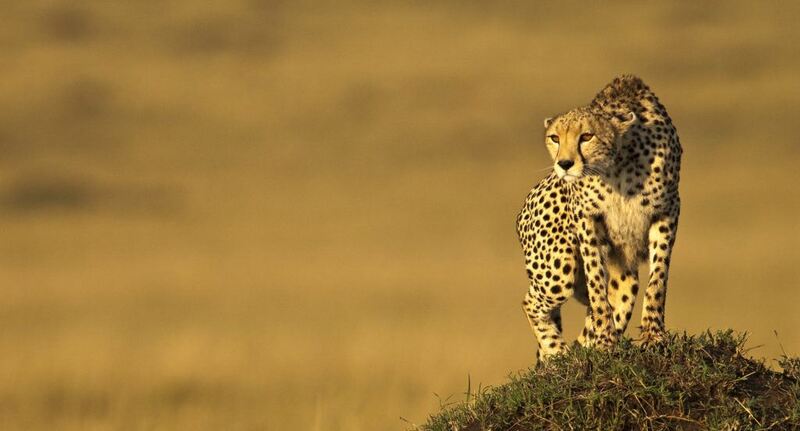 Yet, despite holding the title for speed, cheetahs—like its other feline cousins—are not immune to man-made threats. In fact, human-wildlife conflict is largely responsible for the loss of 90% of the cheetah population (around 90,000 individual cheetahs) during just one century. Today, there are less than 10,000 cheetahs remaining in the wild, and Botswana—where Phale Max Seele lives and works as a Camp Coordinator for the Cheetah Conservation Botswana (CCB)—is a remaining stronghold for cheetahs, providing a home for approximately 30% of the earth’s cheetah population. Phale Max believes he was born to be a conservationist, having harbored a fierce love for animals since he was a boy. Wildlife was a frequent presence in and around his home village, and he was acutely aware—even then—of the tensions that cropped up between animals and people who shared the same landscape. 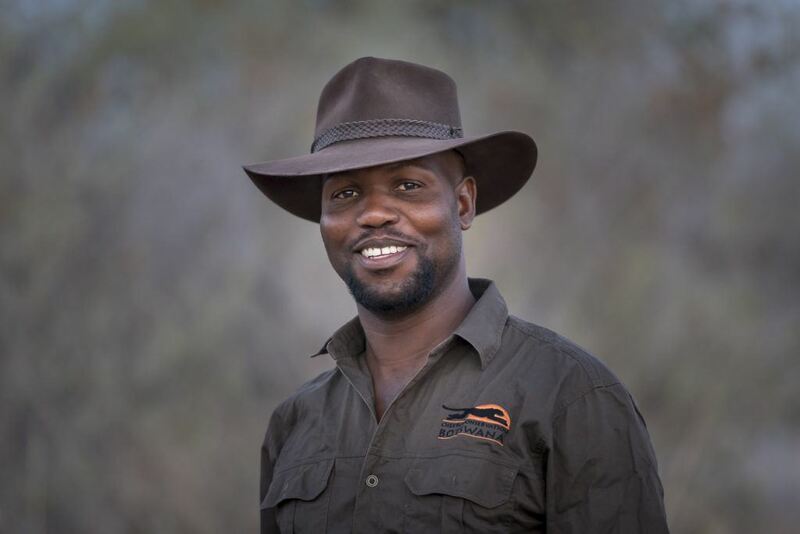 After studying conservation and tourism at university, Phale joined CCB nine years ago and began working closely with Botswana’s rural communities and community leaders, government, politicians and other key players in conservation to change people’s negative perceptions about wildlife—especially carnivores. He hopes that, one day, through his work, people will learn to value wildlife and be able to benefit directly from the natural resources of their home country. As a 2018 WCN Scholarship recipient—one among 14 scholars from around the world who’ve been awarded a scholarship to further their graduate studies in conservation—Phale believes the scholarship will enable him to gain the skills needed to become a conservation leader in Botswana. Phale intends to focus his masters on the livestock guarding dog program he helped implement at CCB. After seeing the lukewarm reception farmers had to the idea of keeping guard dogs to protect their livestock, Phale began a livestock guarding dog program, wherein puppies would be trained and housed alongside livestock, and at 3 months of age, once training was complete, they would be given to livestock farmers to guard their herds. The program has shown incredibly positive results, and Phale aims to expand the program throughout the region.